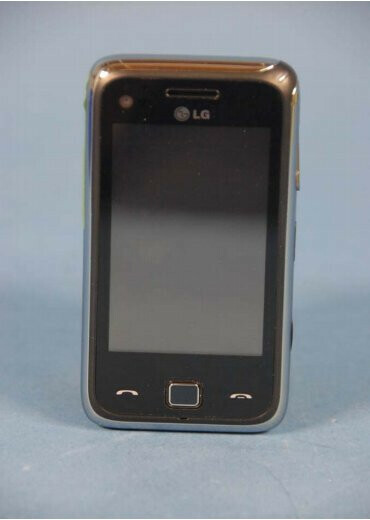 AT&T to offer the LG GM730F? The LG GM730F has passed FCC testing and its support of several functions typical of devices hitting the shelves through AT&T like Video Share and MEdiaNet got revealed in the process. The information published by FCC indicates the phone will be running on the 3G frequencies used by AT&T, which makes us believe it´s quite likely the GM730F rolls out through this particular carrier. The picture posted by FCC shows the LG GM730F looks quite similar to the GM750 and you can find our the preview of the latter here. What we also know about the LG GM730F is it will be a Windows phone, equiped with 3-inch WQVGA display, 5-megapixel camera, 528MHz processor, microSD slot and Wi-Fi. It will run the personalized S-Class 3D interface that has already managed to impress us. Even though I'm wanting a capacitive screen on my next phone, I might look into this one if it does head to at&t, just because I'm begining to like compact sizes a bit more..